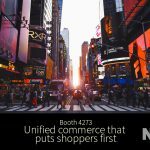 What does it take to unify commerce? The first step toward unified commerce is to integrate the data from every store, channel, and device so you get one complete view of what’s happening in your enterprise. 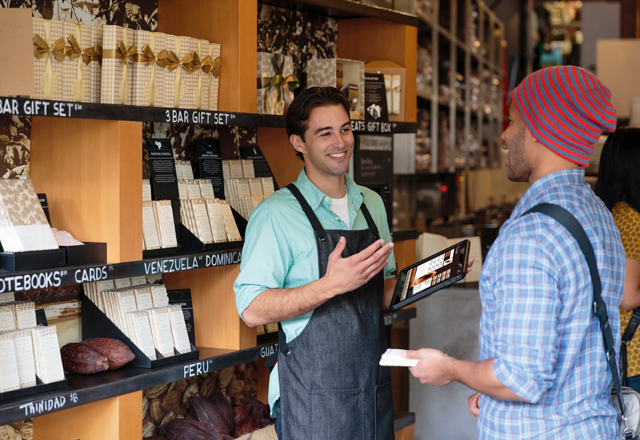 With the integrated Retail Pro® and SAP Business One® solution, you can do exactly that. The Retail Pro POS and store management platform has an open API so it plays nicely with all the other retail technologies you use as part of your strategy, like eCommerce, vendor dropship, loyalty, Business Intelligence. When used in tandem with enterprise resource planning software like SAP Business One, this powerful solution enables you to streamline in-store and head office operations and technologies by seamlessly integrating key business processes into a single, unified system. 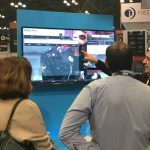 With data shared seamlessly across your retail tools, you get more complete omnichannel visibility, which means you can make smarter, more informed decisions to optimize your inventory, employees, and customer engagement efforts. Visit our website today to learn more about how you can unify commerce with Retail Pro and SAP Business One.